Abe Sapien stands accused of bringing about the end of the human race. He hits the devastated Gulf Coast, where the infestation of monsters began and a volcano leveled Houston, driving out most of the population. Taking refuge with a Mexican death cult in a strangely preserved south Texas town, Abe stands to lose what little he has left, in a place where demons dwell and the dead walk. 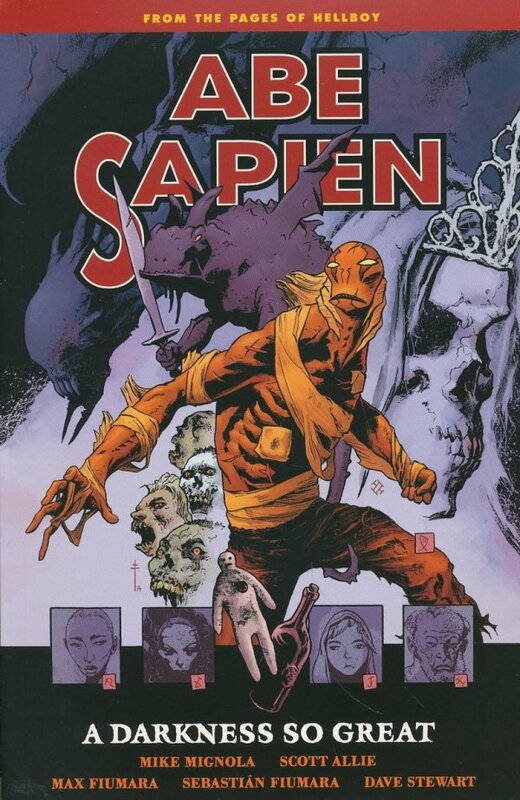 Collects Abe Sapien #18–#22.